The following home study courses are state of the art monographs*. They are convenient, informative and can be completed at your own pace. *Monograph n. A scholarly writing or essay on a specific subject. 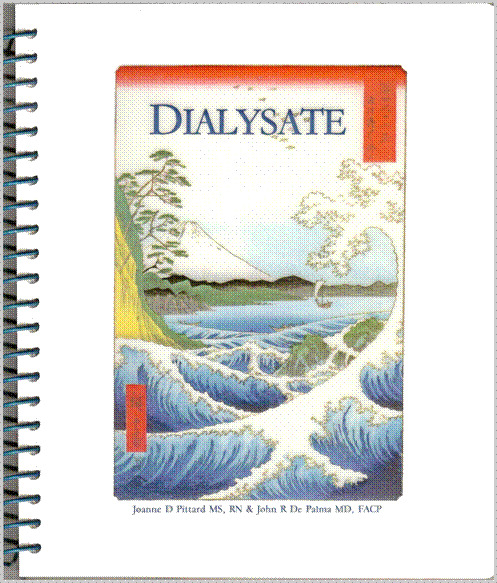 This monograph thoroughly discusses the composition and clinical use of hemodialysate. This monograph describes the machinery and personnel monitoring of the hemodialysis process.